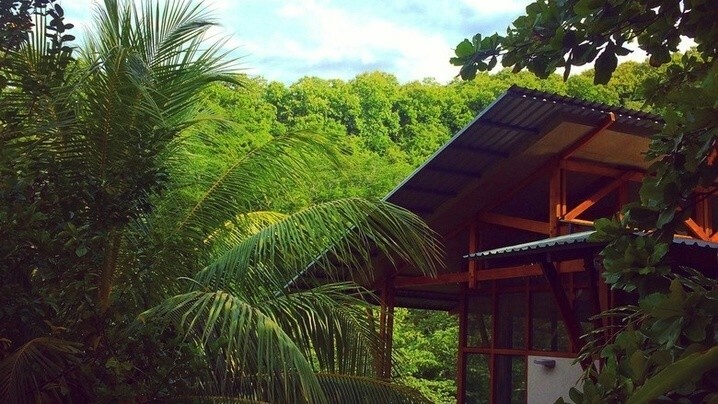 The Sanctuary at Two Rivers is a unique boutique eco-conscious yoga retreat and yoga teacher training wellness center in Costa Rica's Blue Zone. 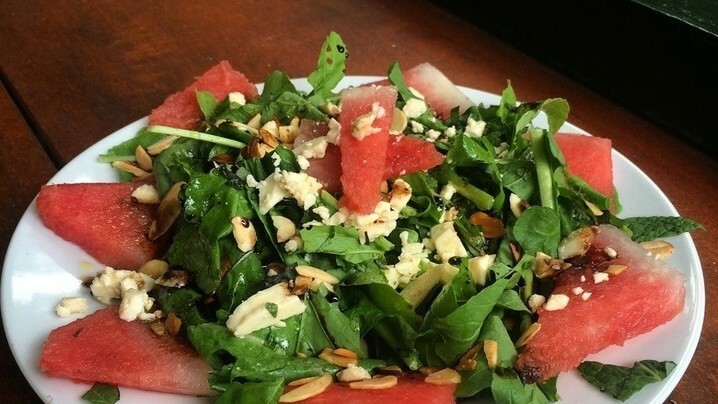 Organic gourmet vegetarian, vegan and gluten-free cuisine in an open air dining patio. The sundeck is an ideal place to relax, or you can enjoy our hiking trails, garden path and hidden hammocks. Not included: flights to/from Tambor Airport (TMU) San Jose Airport (SJO) for an additional cost (see below) and travel insurance. Guests are responsible for purchasing travel medical insurance and cancellation insurance which are also not included. *Your Instructor will provide a more full itinerary on arrival! Jessi Marino RYT200 is a playful teacher and studio owner from Connecticut. Her wildly spirited classes are intended to ignite a passion for life. 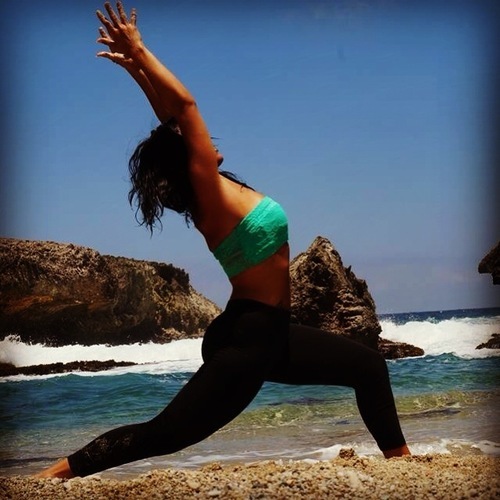 Jessi's yoga journey began after 100lb natural weightloss. This experience triggered deeper exploration into the self which yoga provided. The Sanctuary at Two Rivers is a unique boutique eco-conscious yoga retreat and yoga teacher training wellness center in Costa Rica's Blue Zone. We are nestled in the tropical jungle between two flowing rivers with waterfalls and swimming holes, just a short walk to warm Pacific Beaches. We have a spacious yoga pagoda equipped with mats, blocks, straps, bolsters hula-hoops and foam-rollers with an adjacent screened in meditation room. Our swimming pool and sundeck are an ideal place to relax, or you can enjoy our hiking trails, garden path and hidden hammocks. Come and spend some time in our heaven on Earth. Join Jessi's Tribe and stay up to date on their trip!